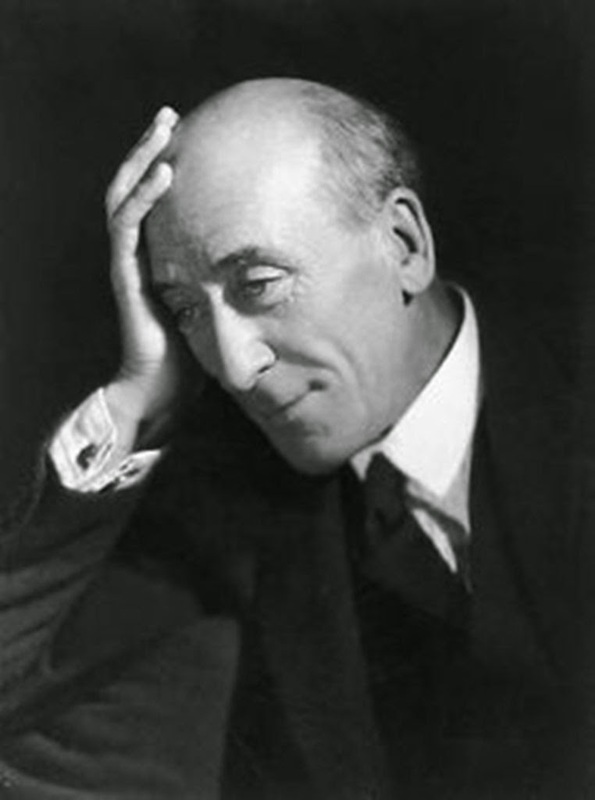 algernon blackwood, book review, horror, short stories, the willows, tuesday terror! Oh, being brought back isn’t always a good thing! *shudders* I remember one Lovecraft story where the person… well, not the whole person… just the head really… came back attached to a box. 😱 Still, on the upside, no more need for dieting, eh? Very true. I wouldn’t have to worry about the calories but the floor would be a right state! 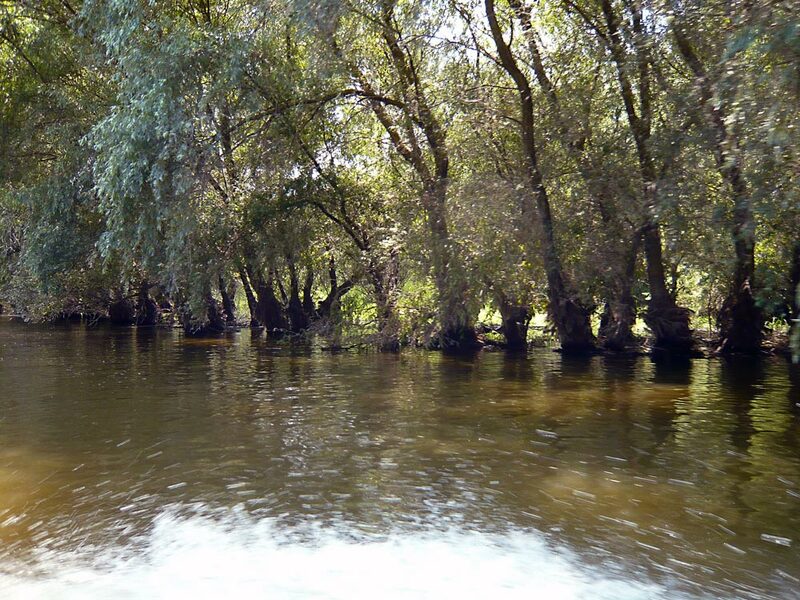 What is it with willows? 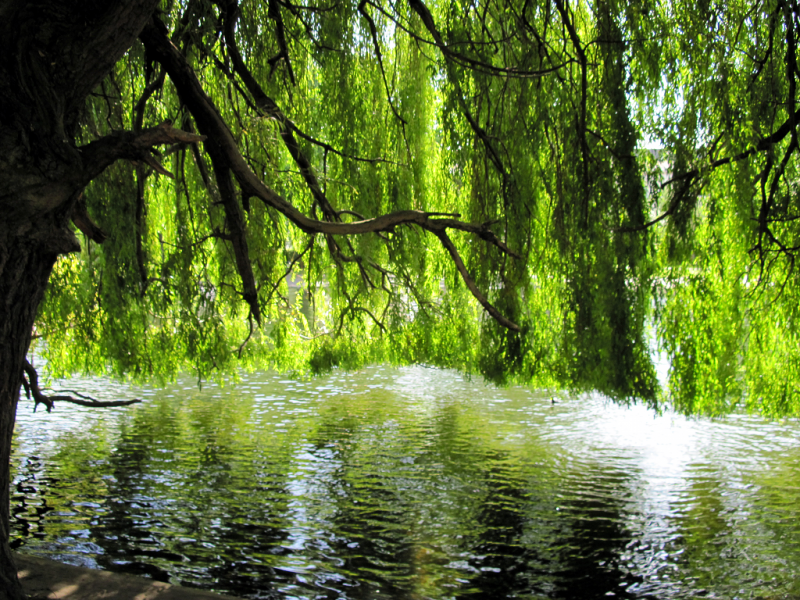 Whomping, Old Man Willow, these ones – I’ve always rather liked them. This sounds a good one for a Hallowe’en read- scary and quite short. I really like the sound of this, FictionFan, for a good Hallowe’en scare. It’s a bonus, too, that the writing is good and the setting well conveyed. I can see what that poor porpentine is thoroughly fretful today! BigSister’s comment made me laugh! So true. I don’t think I can pass a willow now without cringing. Nicely done, FF. I have to wonder if M. Night Shyamalan read this story and was inspired to make the film, The Happening. Love this one! One of my favourite long-ish horror short-stories, along with Arthur Machen’s ‘The Great God Pan’, have you read that? Also, big fan of the porpentine. Since my answer to your initial question was a very quick “EVERYTHING,” and then I got goose bumps reading the quotes, I shall have to read this novella. Well, if both you and the porpentine recommend it, it’s got to be good!! Sounds ideal, especially at this time of year when the days are shorter — and cooler! Probably ought to fortify myself with a nice hot cup of tea first, though. This book almost seems a bit Canadian-the power of the mighty river, men being subject to nature’s whims, etc. The idea of nature being haunted is probably the creepiest thing ever, because it’s everywhere! You literally can’t escape it 🙂 I’m glad Porpentine agrees. 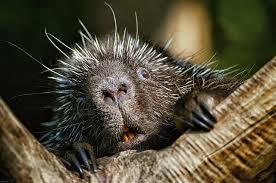 Yay that is one fretful porcupine! The writing is so obviously accomplished too. 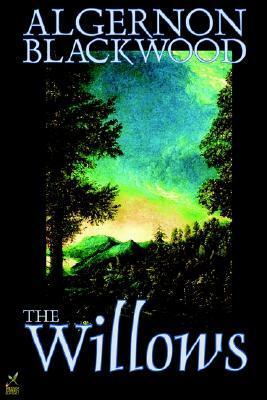 Check out The Willows, by Algernon Blackwood, as featured on the Fiction Fan Blog.